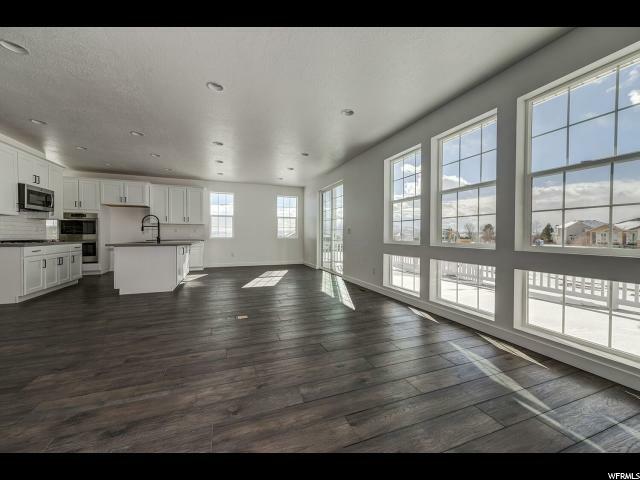 Beautiful brand new Flagstaff Mountain home plan in an up and coming community! 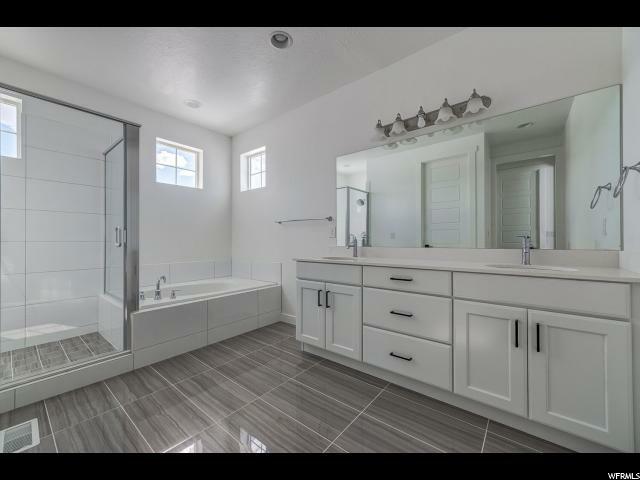 This home features many great amenities such as 9 foot basement walls, 3 car garage with exit door, maple cabinets with large crown molding and hardware, stainless steel gas appliances, quartz kitchen counters, gorgeous full height kitchen tile backsplash, tile accent surrounds in the bathrooms, chrome hardware, 2 tone paint, textured walls, small modern base and casing, laminate flooring and SO MUCH MORE!!! 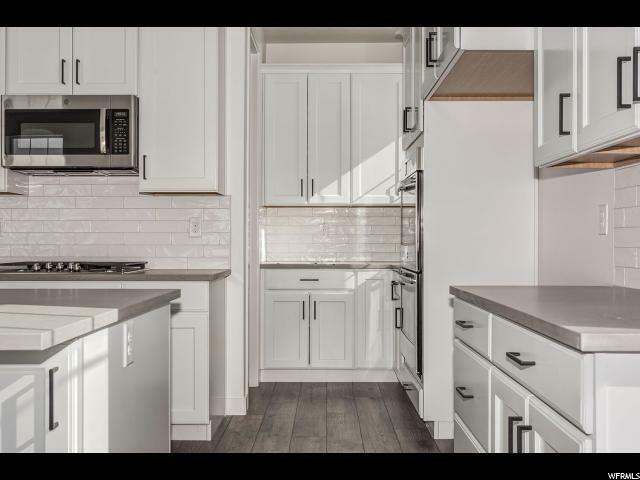 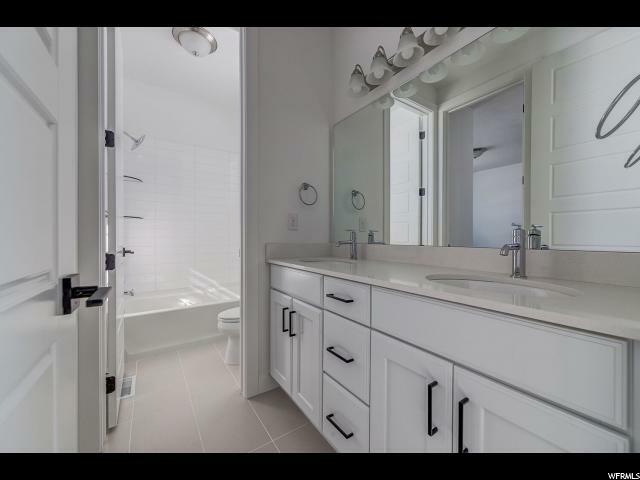 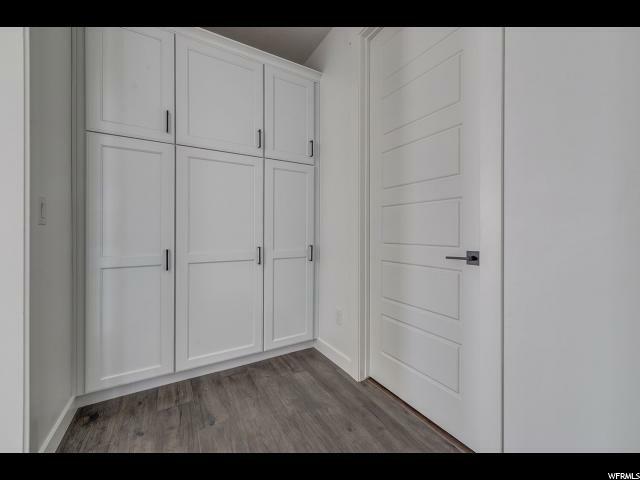 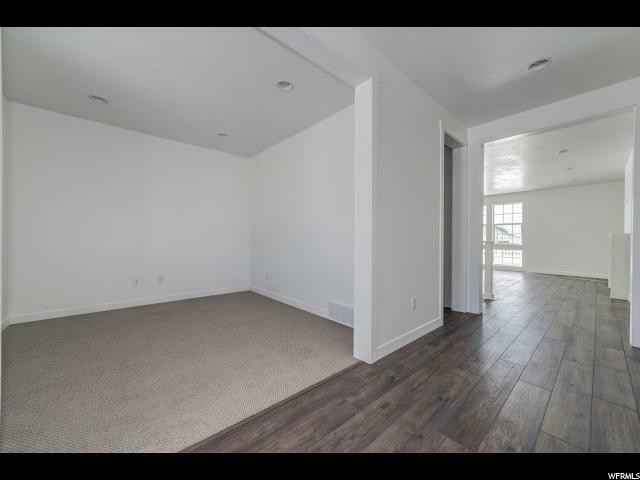 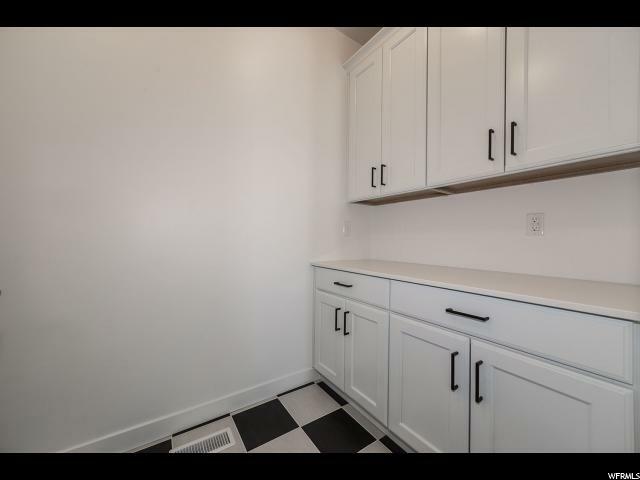 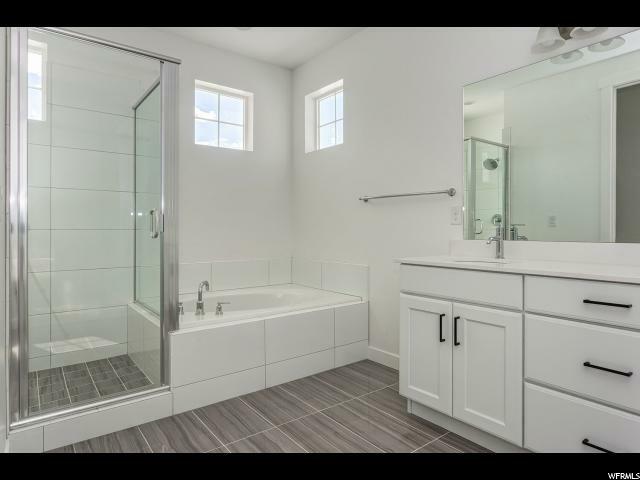 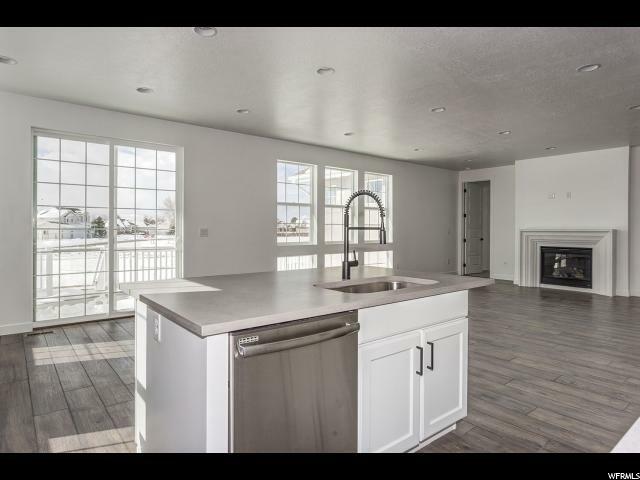 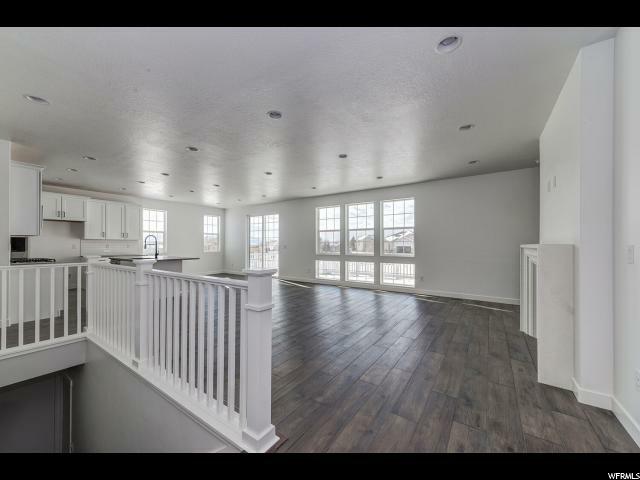 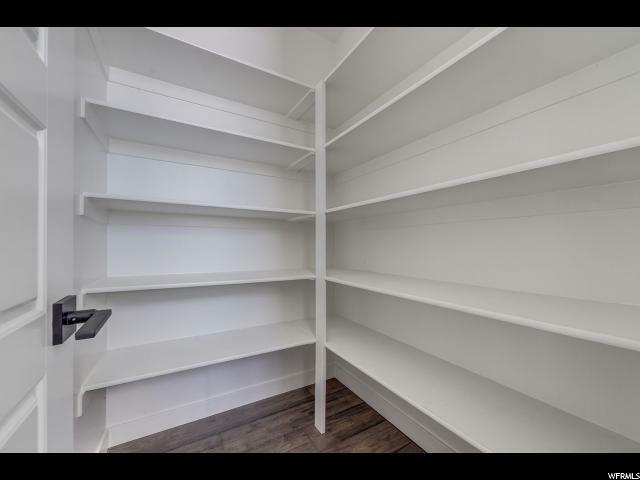 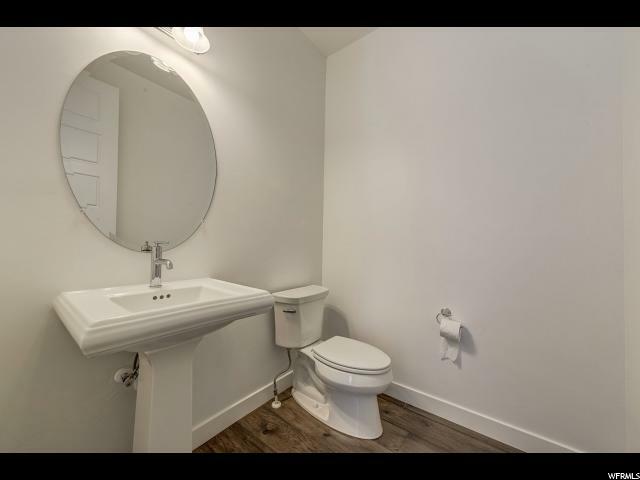 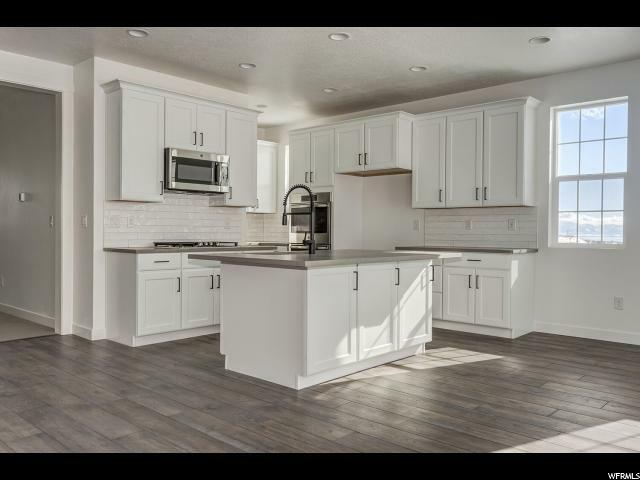 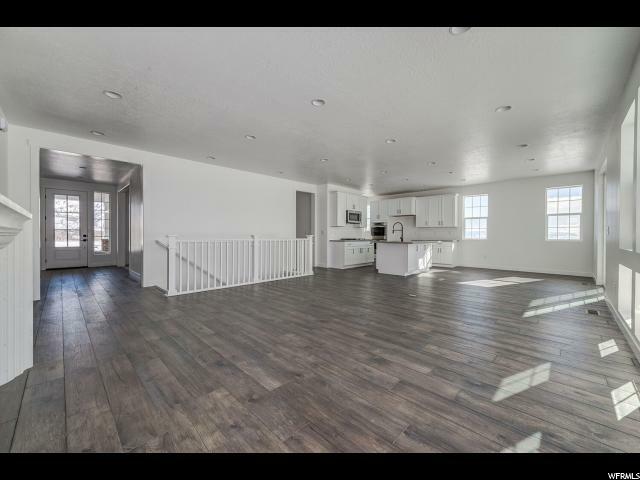 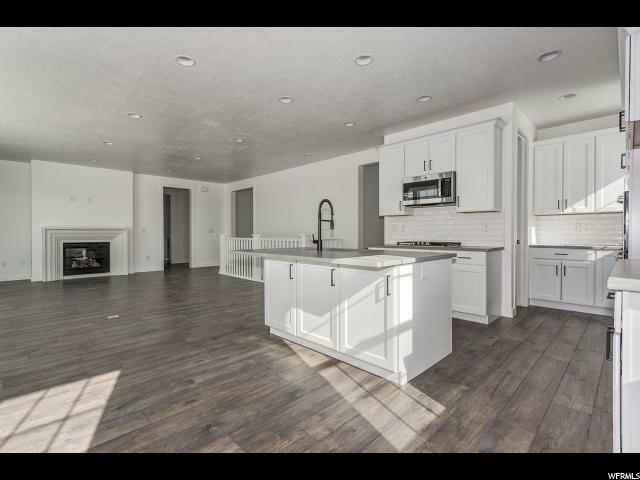 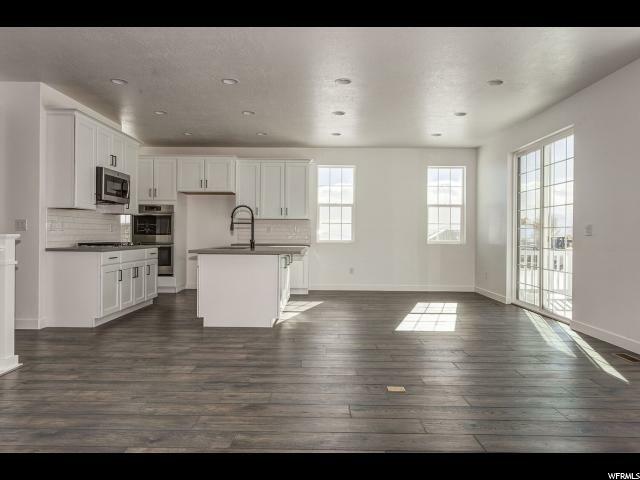 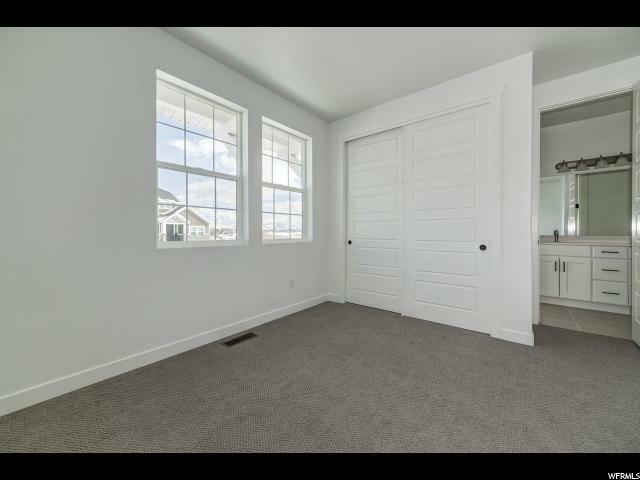 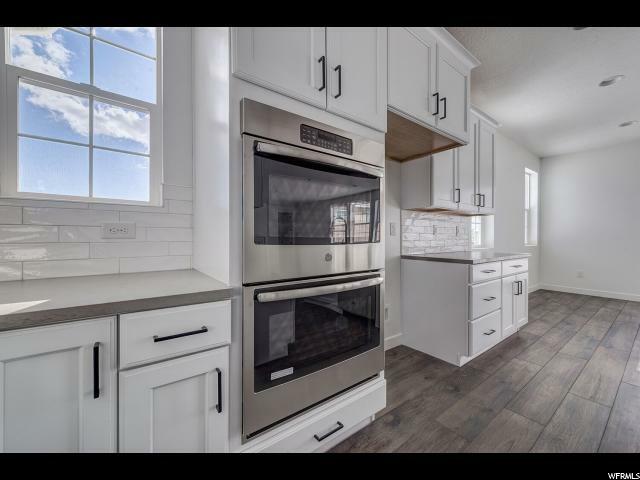 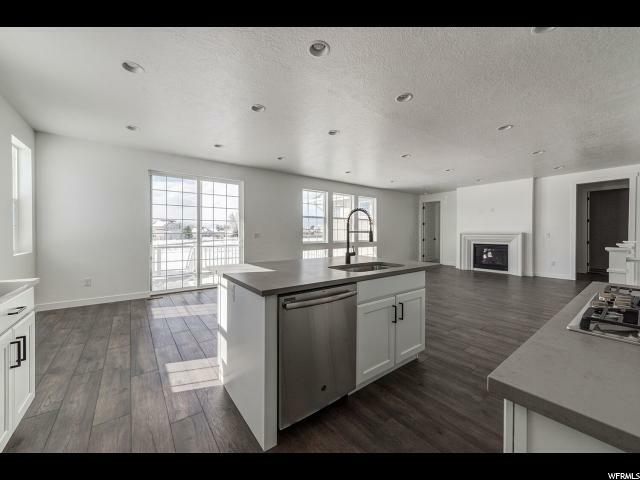 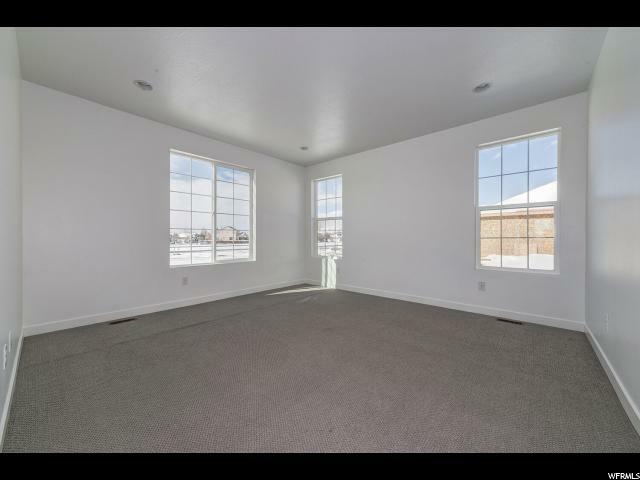 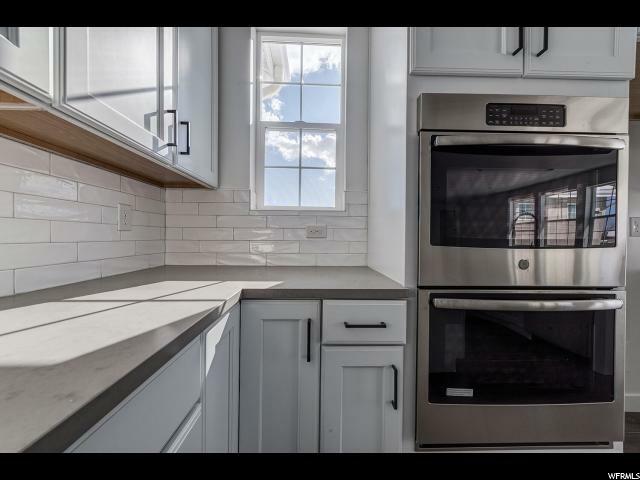 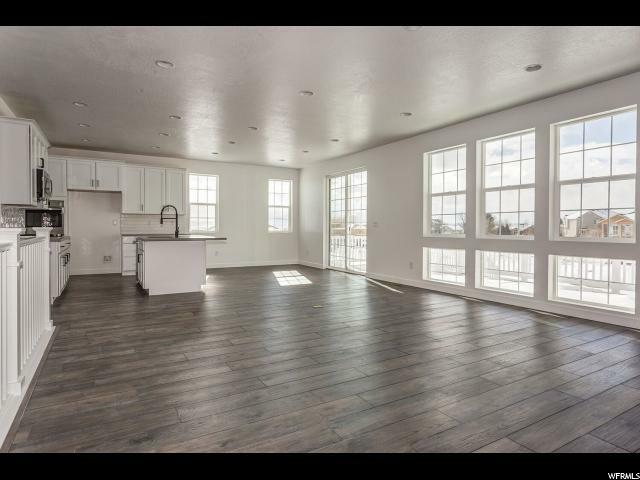 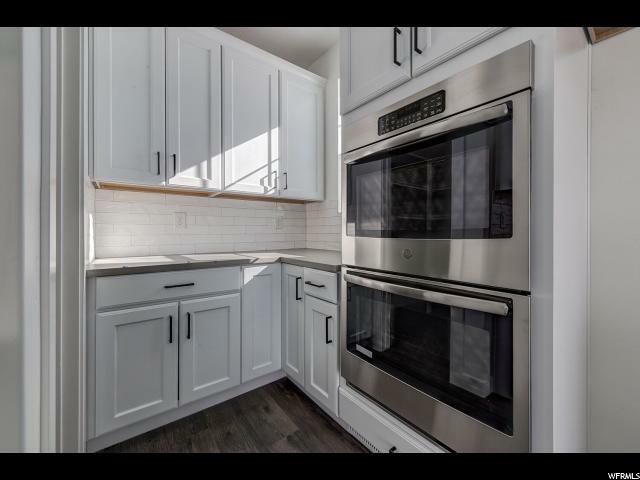 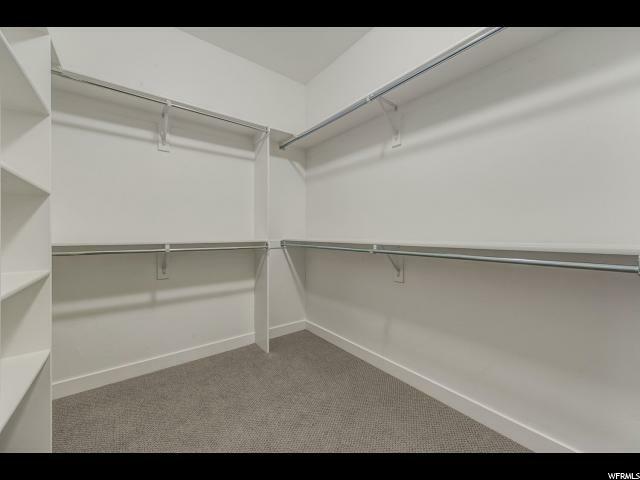 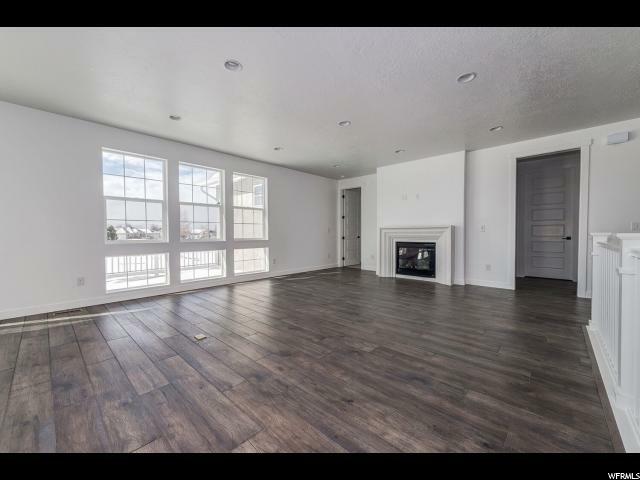 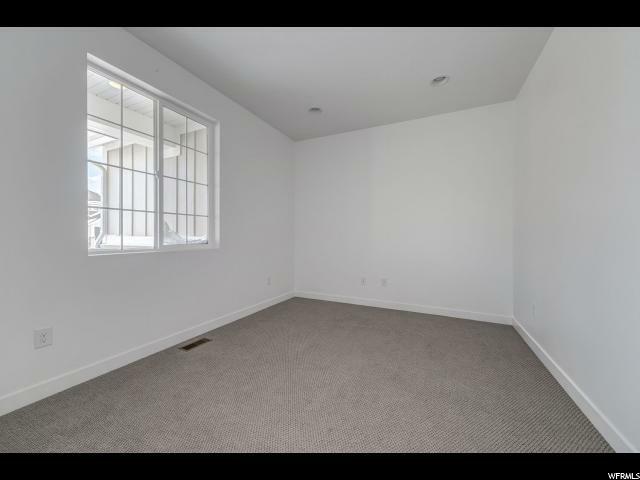 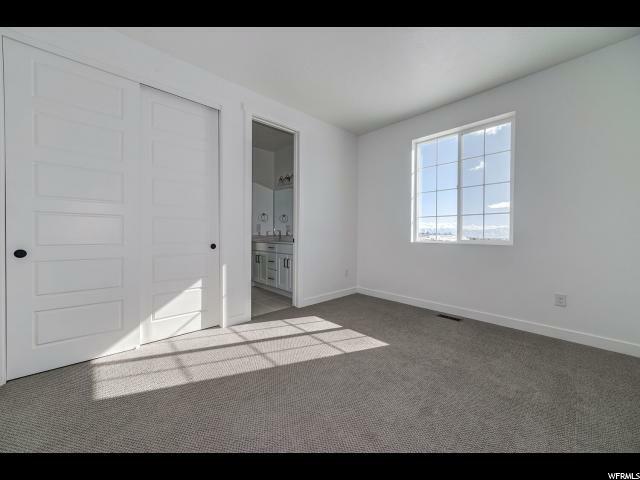 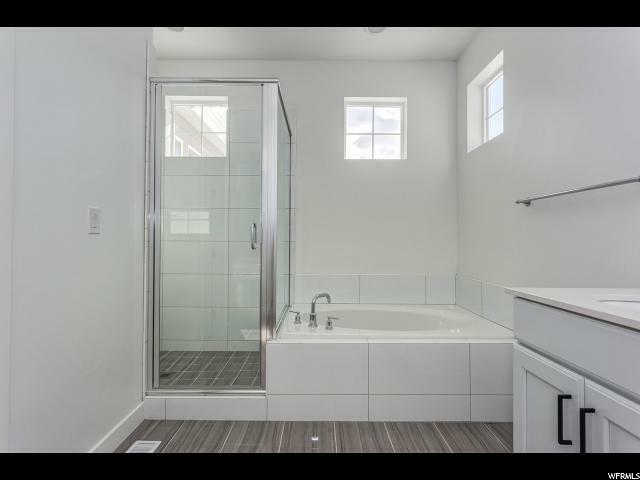 I would like more information regarding the property at 2413 N 325 E, Lehi UT 84043 - (MLS #1571803).